Come celebrate the holiday season with model trains, miniature scenes and hands-on activities. Complete with historical relics showcasing the history of trains in Southern California. 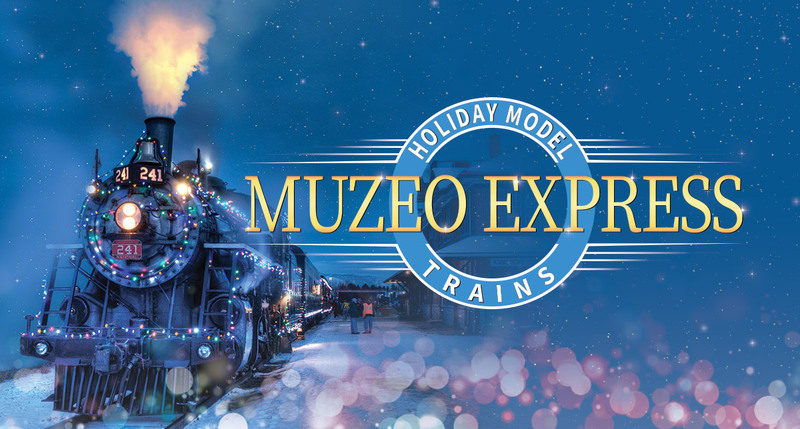 Muzeo Express is sure to be a holiday favorite for children and enthusiasts alike.